Get the right price phone adapter today at VoIP Pakistan we have Linksys, Grandsteam and many other chinese brands low cost VoIP Adapters. 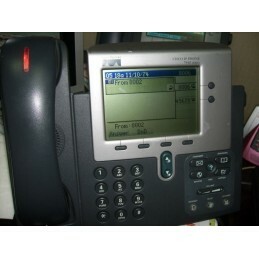 VoIP Adapters can be attached with Analog Phones, Analog Phone lines or Analog PBX. Usually cheap in price. You can use any internet calls service on simple phones. 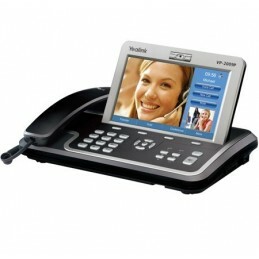 VoIP Adapters are perfect replacement for IP Phone or Softphone. VoIP Adapters There are 2 products.